You Are Here: Home » Around the Web » Big News for True Born Means a Big Giveaway for You! Did You Hear the Big News about True Born? 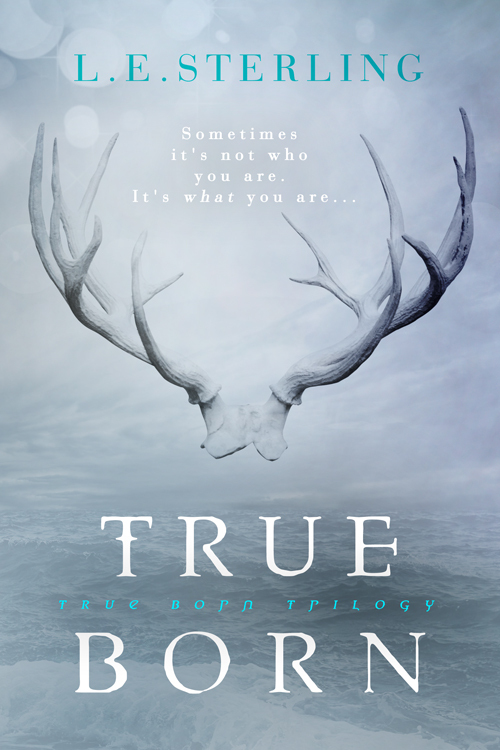 At Entangled TEEN, we’re thrilled to announce that True Born by L.E. Sterling was recently optioned as a television show by Glamazon Pictures! 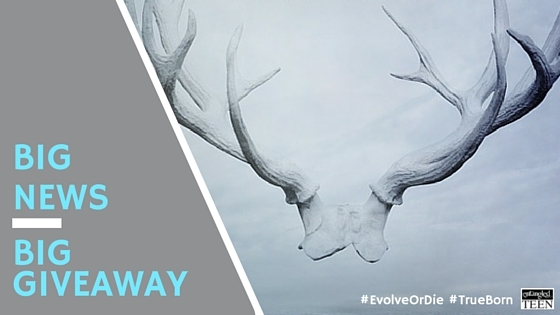 In case you haven’t read this brand new dystopian novel with a fantasy twist – it just came out on May 3, 2016 – then you should know that it was originally a Wattpad sensation with over half a million readers as a novella before Liz Pelletier acquired it as a trilogy. Or should we say over half a million readers and counting…. There are many ways to enter as long as you fill out the Rafflectopter below between now and Wednesday, May 25, 2016. True Born tells the story of a world where the population has been decimated…and humans’ genetics have been damaged beyond repair after a great Plague descended.